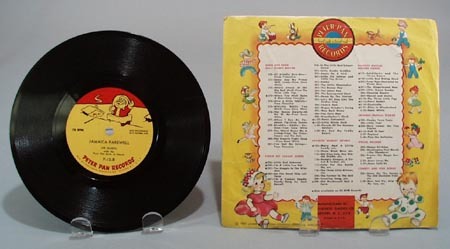 Peter Pan Record 78 Catch a Falling Star P-12. 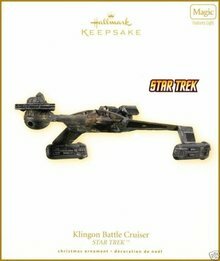 This has Catch a falling star by Bob Mitchel with the Peter Pan Orch. on one side and Jamaica Farewell with Jim Gladys on the other (it shows santa going down a chimney on it). 1957 is the date, original price 25 cents. Record 6 3/4"" and Jacket 7 1/2 x 7"" show some wear, but I still consider them excellent. 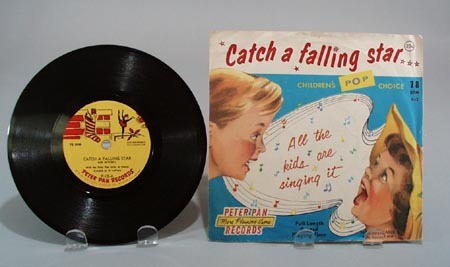 Items Similar To "Peter Pan Record 78 Catch a Falling Star P-12"